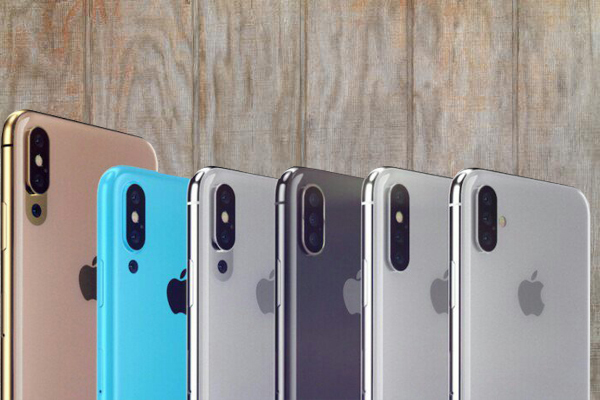 Apple company is now working on the upcoming iPhone which is spotted to be coming with triple rear or back camera according to the report, as rumoured that it will be launch next year 2019 possibly February though their isn't any certainty yet but hoping they stick to their word. I'm sure not everyone has seen three lenses camera phone before, the screenshot above shows the preview of the upcoming iPhone. It's spotted to have five times zoom camera lenses to capture distance images and one of the lenses is said to have 12MP resolution. The full specs, price and the release date is not yet concluded, moreover it's not coming this year. But if they will be committed and stick to their word then we should have it by February otherwise might be postpone.